I’m Amelia and welcome to my blog! I’m a 30-something currently living in Gloucestershire, having relocated from London last year. 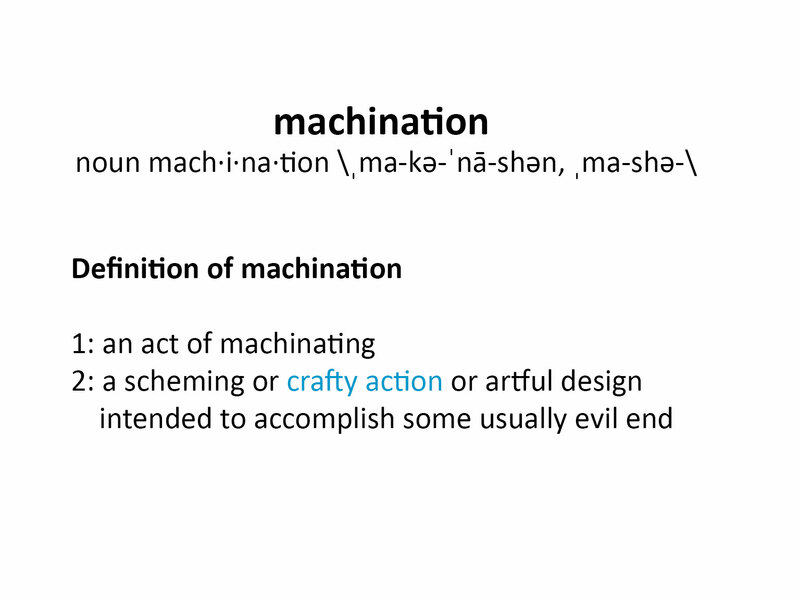 Sewing Machinations is a place where I write about my adventures in sewing my own clothes, which I started doing in 2013. 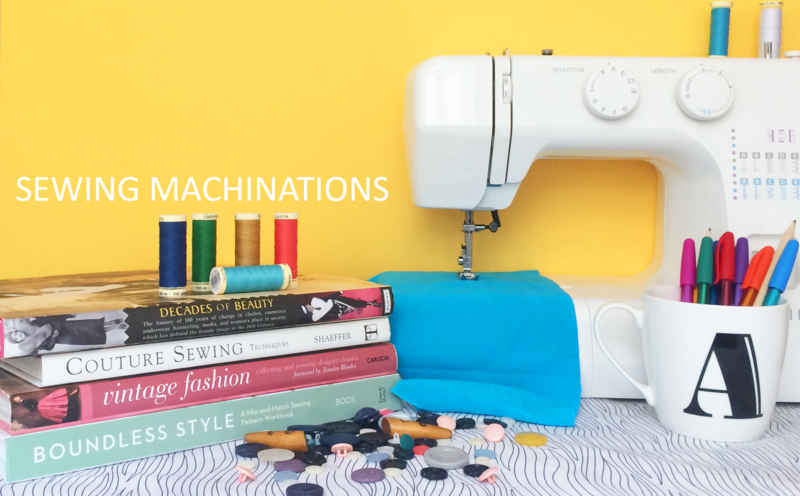 I can’t remember learning how to use a sewing machine as I was so small – my mum sewed a lot of our clothes when we were kids. My Grandma also made a lot of her own clothes – and now I have some of her patterns from the 60s and 70s (and have used one to make a retro-style dress). I also love to refashion ugly old clothes into much more stylish things that I would actually wear! The more I’ve drooled over Vintage Sewing Patterns, the more interested I’ve become in the History of Fashion – I do have a History degree so perhaps it’s only natural! I’m also constantly working on developing my own style – there’s nothing worse than spending ages making something only to realise it’s not really your style so you probably won’t wear it! I’m leaning towards a mixture of 60s retro styles and slightly masculine modern basics. If you would like to get in touch, I’d love to hear from you. You can find me on Instagram, Pinterest and Facebook. I’m excited to read them! Just found your blog looking for old Mary Quant designs. I wish I had pictures of the number of dresses I had made back in the 60’s. I never liked my picture taken and regret it very much now. Vintage patterns cost a fortune so I will see how I can makeshift up some modern ones to look similar to those designs as soon as I lose some more weight, lol. God bless.